If you frequent The LookBook Philosophy then you have probably heard me mention that in addition to running my company, I am also a full time student. I went back to school in pursuit of my BFA a year and a half ago. The pursuit of my degree has been such an amazing journey!! I love school, and when I decided to go back I was coming off of a really stressful few years where I had dedicated my time to everyone else but myself. My father, who lives with us, had become deathly ill. I was 36 weeks pregnant with my daughter at the time, and my son was just 18 months old. Needless to say, my business took a back seat. Between constant overnite stays at the hospital, being Mommy to a little boy who didn’t understand why his beloved Grandad was not around, and wife to a hard working husband with two jobs, I had lost my passion for design. Add to that mix a brand new baby girl a few weeks later, and there really was not much room for anything else. Fast forward 4 years: the kids were in school part time and Dad had made a miraculous and successful recovery. I had continued to do freelance and custom design work, but I missed designing my line. That’s when I decided I needed to “refresh” my brain. I researched different schools, knowing that I would have to attend online because of my location and the kids’ schedules. I had previously earned my AA degree at FIDM in Los Angeles, and this time I had my sites set on The Academy of Art University in San Francisco. I loved it from the start!! The pace and workload was intense and invigorating. Unfortunately, I enrolled during the summer, with no idea of just how intense the condensed summer session would be. I basically spent my whole summer in my bedroom, sewing, sketching, drawing and designing. I was a one woman Project Runway. My husband, who had encouraged me to go back to school, secretly (and later not so secretly) began to wonder what he’d gotten himself into. I can’t tell you how much I have absorbed, learned and grown from my studies at AAU over the past year and 1/2. I am so glad that I made the decision to further study my craft. The flip side of this is that if I am completely honest with myself, I was not able to balance motherhood, work, wifedom and school. I was horrible at it! I mean, I did the best I could, but I had a hard time staying on top of things. I managed to get A’s in all of my classes, but I was tired, cranky and frankly worn out every day. Most nights I would be up until 4am and then turn around and get the kids up and ready for school at 6 am. Needless to say, it was an interesting time of mixed emotions ranging from excitement to frustration and even anger. I always felt that Rob and the kids were getting the short end of the stick, and I kept thinking that I wished I had just one less thing on my plate. Right now, the length of my time off from school is undetermined, but I feel FANTASTIC! I know that I will return to school and complete my BFA, but for now, my focus is on my family and continuing to growing my business. It feels great to have emptied my plate and given myself a little extra breathing room. I am still following my dreams, I have just decided to choose a road with a little less traffic, and it feels great. If you could remove something from your plate what would it be? 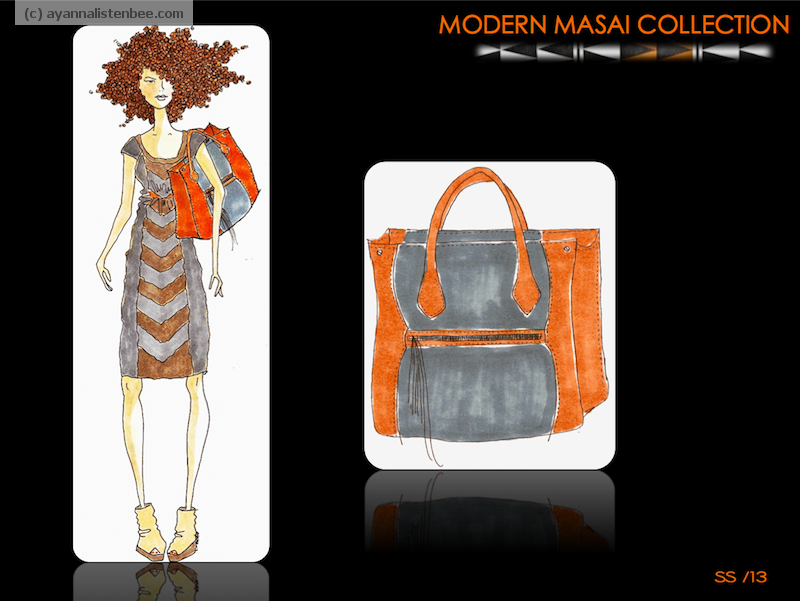 This entry was posted in Family, Fashion Design, School and tagged Academy of Art University, Fashion Institute of Design & Merchandising, FIDM on January 4, 2012 by thelookbookphilosophy. A few weeks back I mentioned that I was ensconced in preparations and projects for finals. In my design class we were asked to come up with a theme, and then design a collection based on that theme. 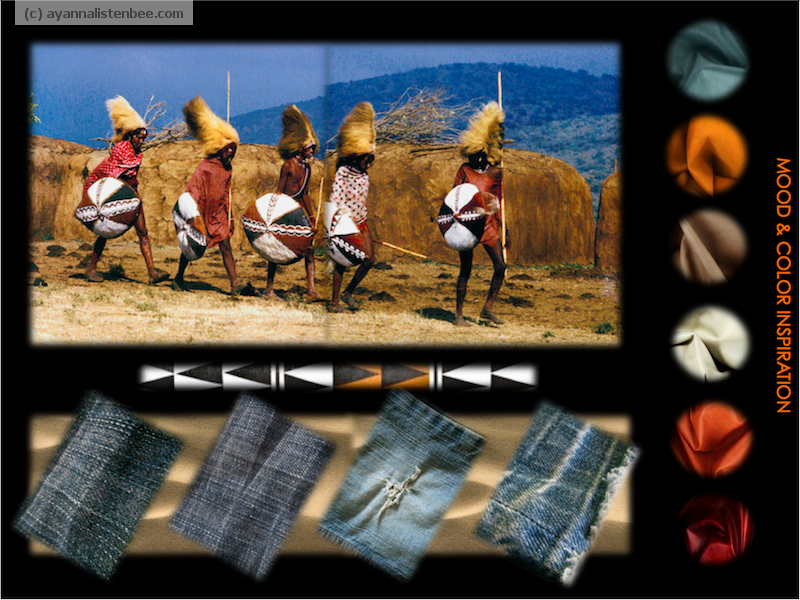 My theme was based on the Masai tribe of Kenya. Once the collection was designed, we were asked to select one style from the collection and then create that item ourselves. 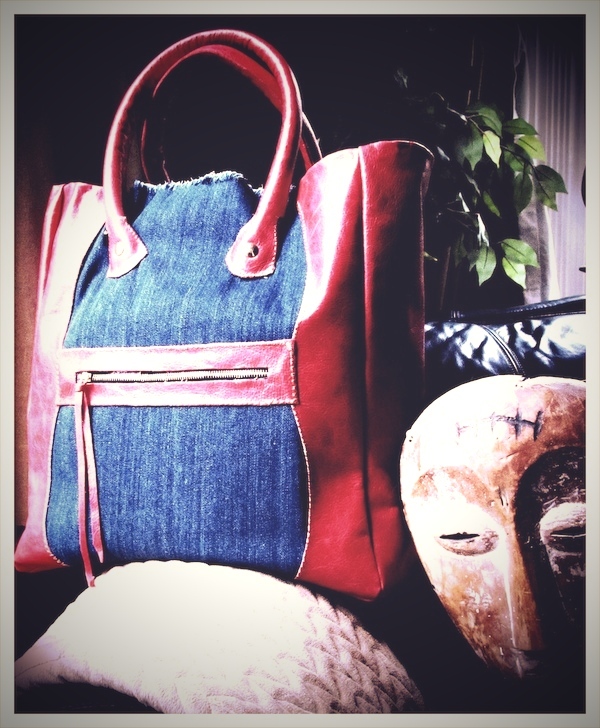 I selected the tote bag I designed for the collection. Unfortunately, I sold my industrial sewing machines a few years back. I have not sewn a bag in over 6 years so I underestimated what it would take to sew leather and denim on a (borrowed) home sewing machine! It took me about four days to draft and create the patterns (working feverishly while the kids were at school and at night when they were in bed) and another two days to complete the construction and sewing of the bag. My borrowed machine died and I had to borrow ANOTHER machine to complete the task. 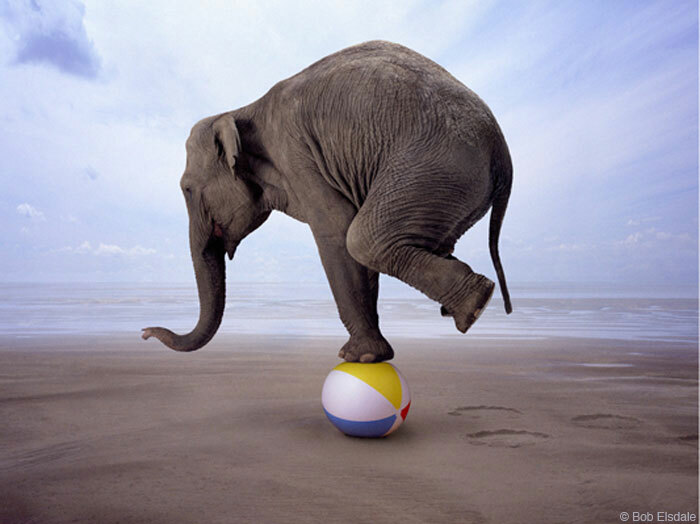 As hard and frustrating as it was at times, it was a great exercise and provided a wonderful sense of accomplishment. I plan to incorporate the design into the new line. 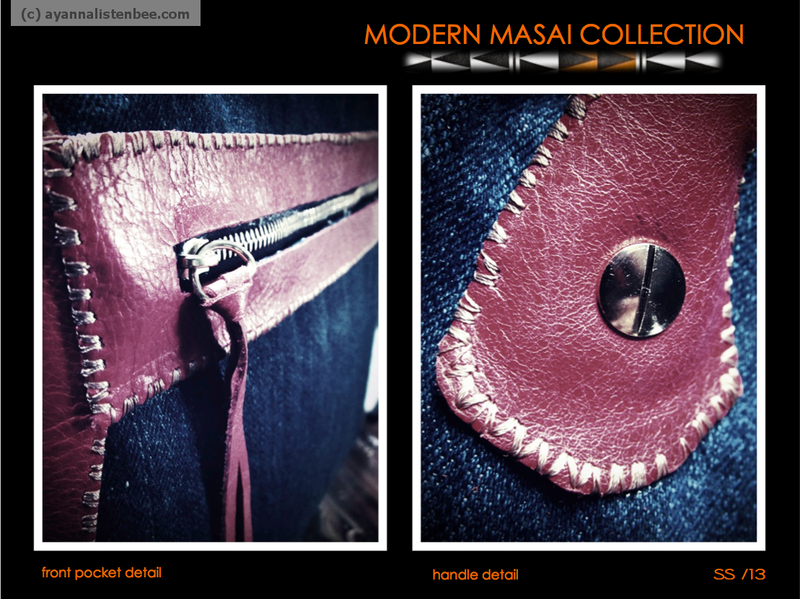 To see more of the design process check out the pics below. . .
Are there any ideas in your head that you can make a reality in the coming new year? 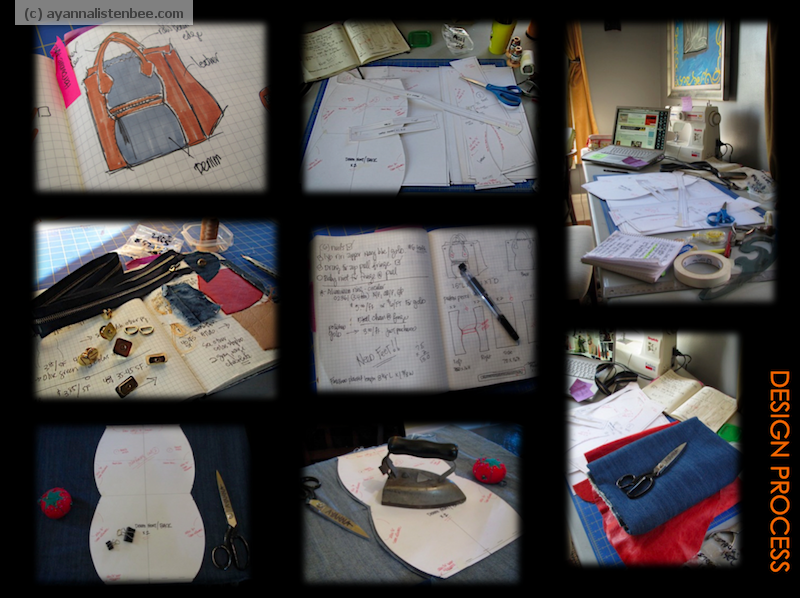 This entry was posted in Design, Fashion Design, School and tagged construction process, design process, finals, handbag design, Sewing on December 31, 2011 by thelookbookphilosophy. This is the last week before my final projects are due (on Monday). 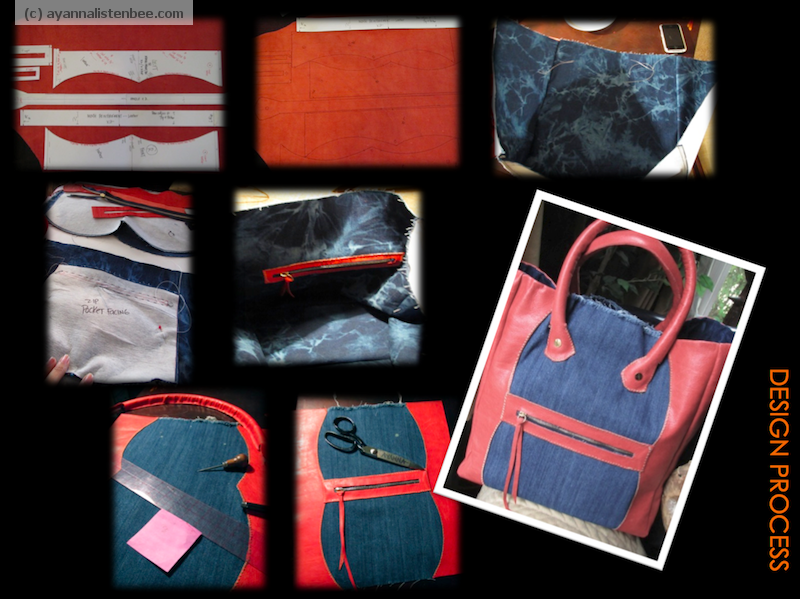 I am spending most of my time this week creating patterns and sewing a leather tote for my accessories design final. (I’ll post pics soon). I used to sew often, but it’s been some time now since I have sewn (6+ years). Once we introduced kids into the family, the sewing machine took a distant back seat. Needless to say, I am a little rusty. 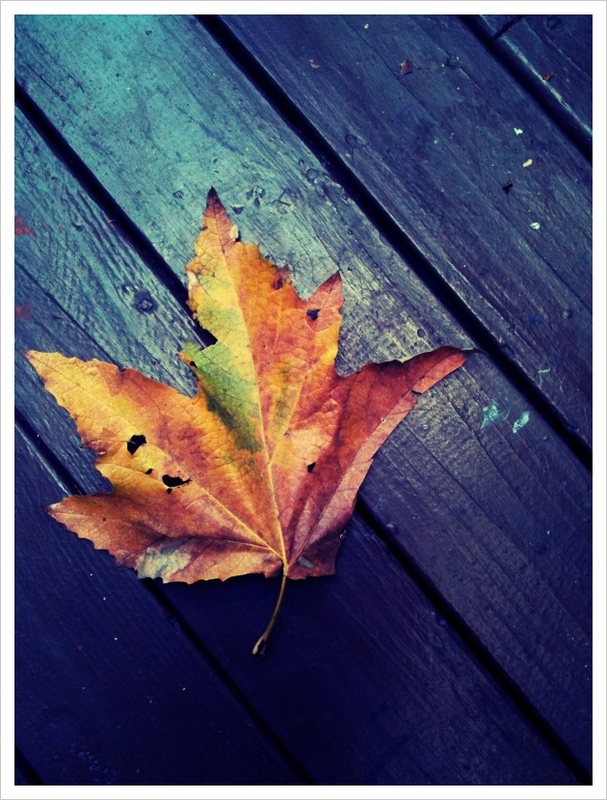 With rustiness comes apprehension . . . a slight anxiousness about the completion of my projects. I have been down this road enough to know that worry gets me nowhere. I used to be a really great worrier. Today, when I feel those familiar feelings of apprehension rising, I take a deep breath, speak the outcome I want to create, thank God for the opportunity to do what I am doing and ask that He bless the works of my hands. It works EVERY time. How do you find peace amongst the chaos? This entry was posted in Faith, fashion, Handbag Design, School, Thankful Thursdays and tagged God, Sewing, Worry on December 8, 2011 by thelookbookphilosophy.